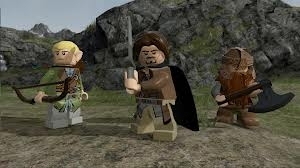 LEGO The Lord of the Rings is an action game developed by Traveller's Tales and released on iOS, Mac OS, Microsoft Windows, Nintendo 3DS, Nintendo DS, PlayStation 3, PlayStation Vita, Wii, Xbox 360. 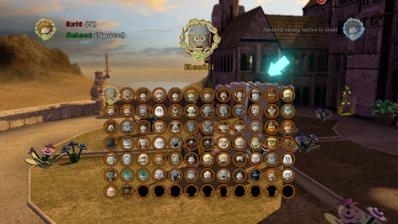 The game has a total of 84 characters which can be divided into story characters and extra characters. 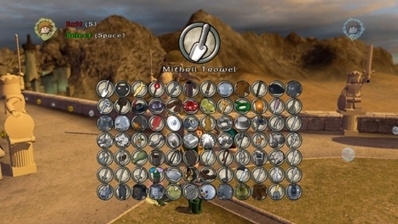 Since the game is based on all the three movies, it features six.missions from each of the three movies, thus totalling eighteen missions in all. 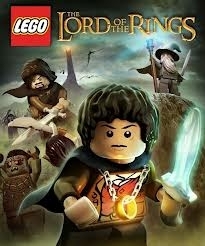 Using Mithril, the most precious metal in Middle-earth. 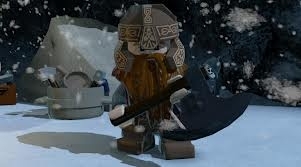 you can craft rare items and weapons for your characters. 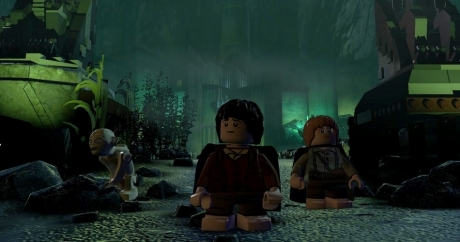 Where are the chests/treasures located in Rivendell and Lothorien?